SKU: SVR101. Category: Shock Data Loggers. Tag: Shock. The SVR101 is a self-contained data logger engineered to measure and record data of accelerations for spectral analysis of vibration and peaks. 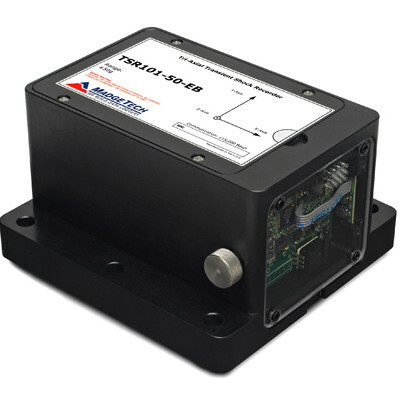 This device is ideal for endurance testing, machinery failure detection, and vehicle vibration monitoring. 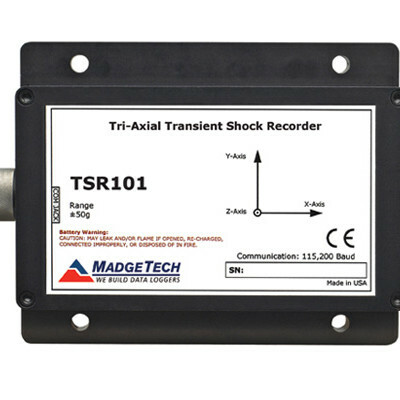 The SVR101 records and time-tags 3-axis vibrations and peaks to provide a history of shock/vibration conditions. The device measures and computes real-time spectral data using an FFT (Fast Fourier Transform) from 0 to 128 Hz. To make efficient use of memory, the SVR101 only takes data when the user preset trigger level is exceeded. 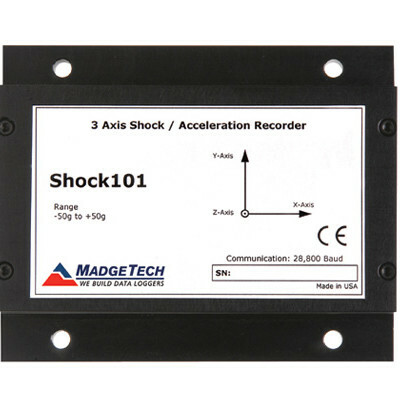 The minimum sampling rate is 2 seconds and the data logger can display peak X, Y, and Z shock data, vector sum for data evaluated, up to 4 hours. 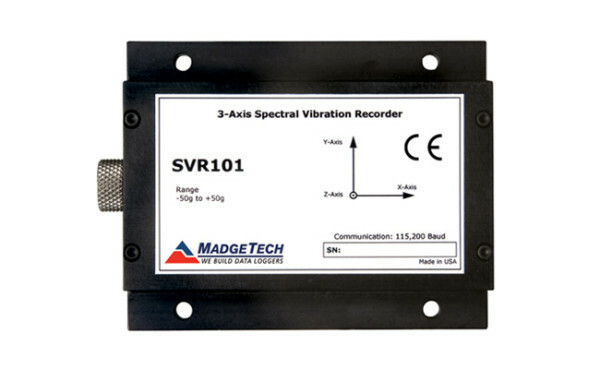 The SVR101 is a critical instrument for quantifying and understanding vibrations and shocks in many applications. 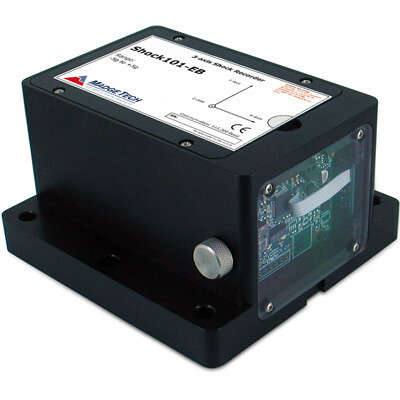 From transportation to automotive design, motor failure detection to mechanical resonance, the SVR101 can go to remote places, operate from battery, and store the data in non-volatile memory.